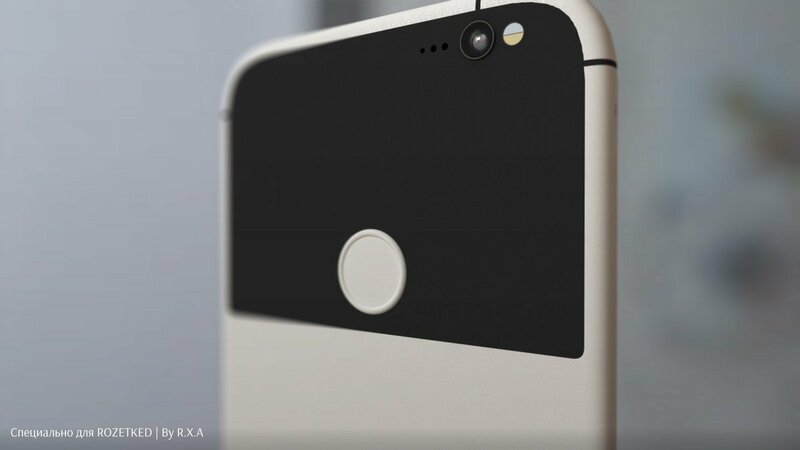 Google is announcing their biggest and best products next week, but we have been getting few leaks about every of them including the Pixel Phone via renders. 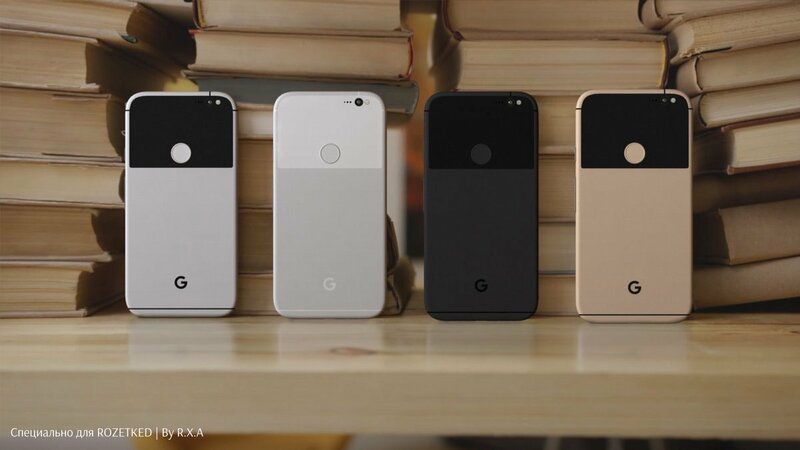 We’ve seen renders galore of the Google Pixel and Google Pixel XL over the last couple months, but a few more can’t hurt, right? The latest images try to paint what is probably the best picture yet of what the phones might realistically look like in a natural setting, and they look pretty nice. 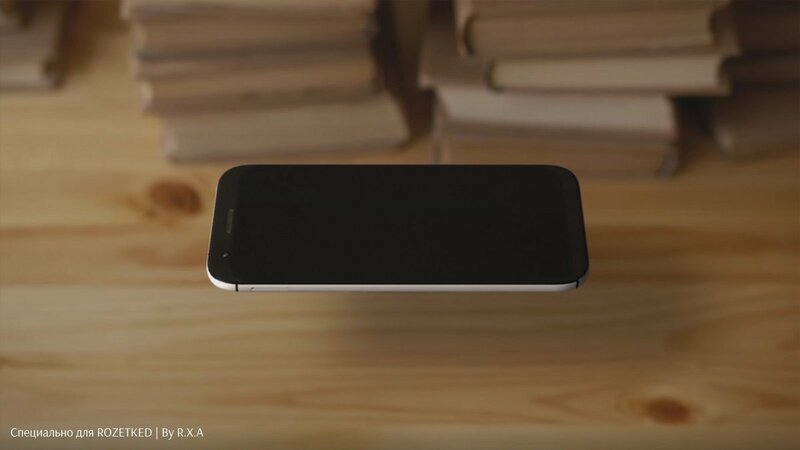 If you want some more looks at the phone before Google shows it off on stage next week, be sure to check out both the first IRL leak and another from 2 months ago, some more 3D renders from a few weeks ago, another image that leaked showing both phones side-by-side a couple weeks ago, and of course Evan Blass’ first official-looking render from just four days ago. 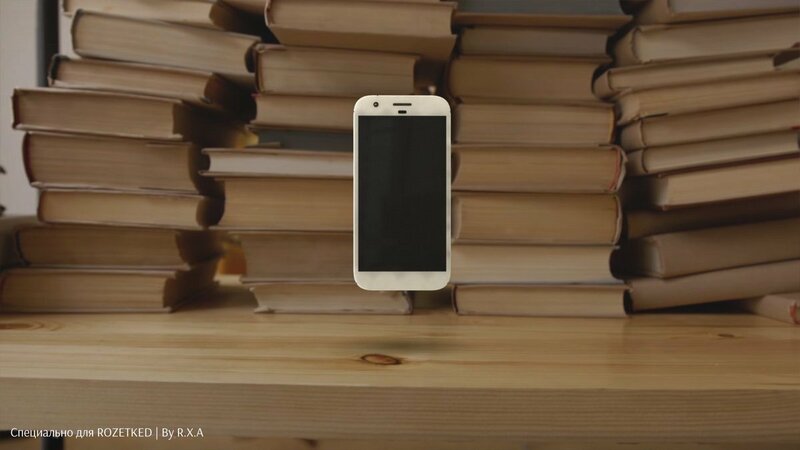 There really hasn’t been any shortage of leaks with these phones. Now, we have yet another artist’s interpretation, and this one might be my favorite one yet. As you can see in the image, the phones look really nice when given some more natural lighting and a realistic background.